Compounded Gear Lubricants are generally used in industrial worm gear drives that require a thicker lubricant due to the sliding action of the gear teeth and don't contain Extreme Pressure additives the can cause premature wear to yellow metals. Petroleum Service Company's selection of Compounded Gear Lubricants are formulated/Compounded with 4-6% animal fat known as Tallow. Tallow provides outstanding lubricity to the sliding surfaces without being detrimental to the Yellow Metals that are generally found in worm gearboxes. They also perform well in the presence of high amounts of moisture. They were once referred to as Steam Cylinder Oils due to their use on Steam locomotives. 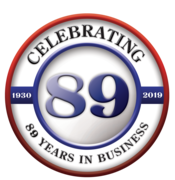 Keep your equipment protected at high temperatures, shielded against metal-to-metal contact, and operating at full speed with one of PSC's Compounded Gear Lubricants. 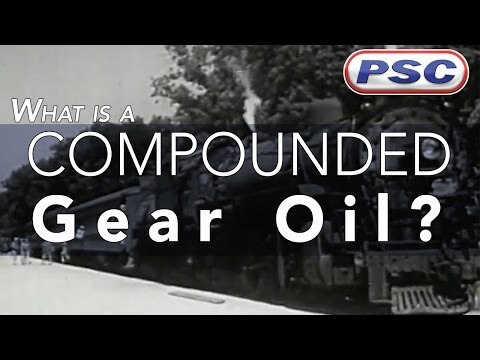 For more information, check out or blog post on What are Compounded Gear Oils?